Neil says “hi” by the way. 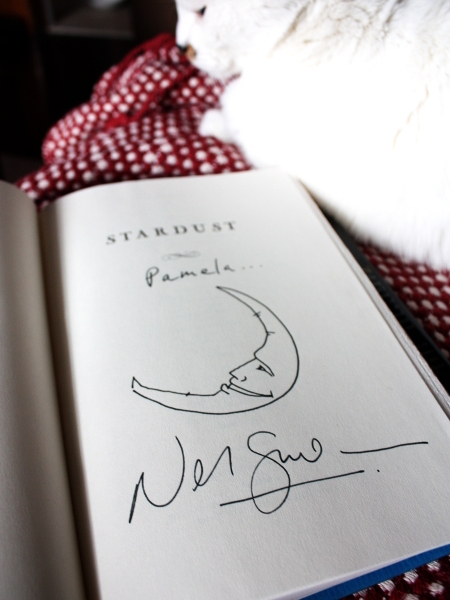 Once upon a time, I met Neil Gaiman at a book promo and he gave me a hug and signed my copy of “Stardust”. And I lived happily ever after.